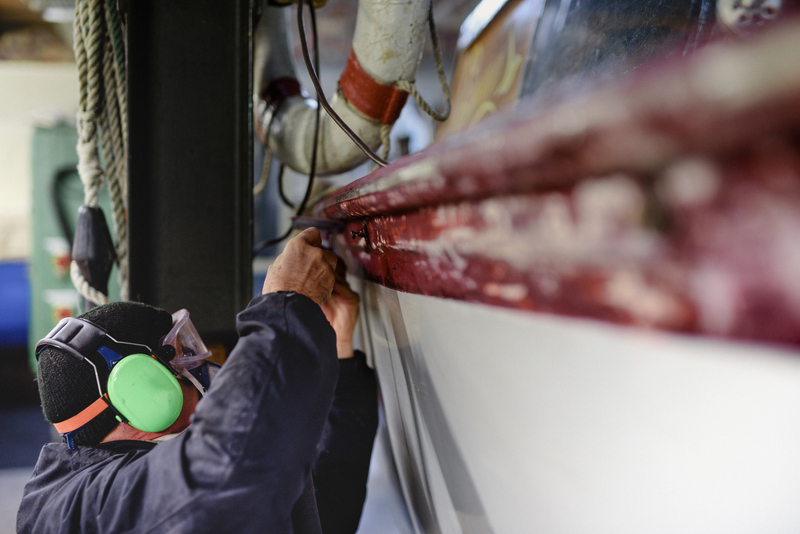 Are You Really Saving with DIY Boat Repairs? 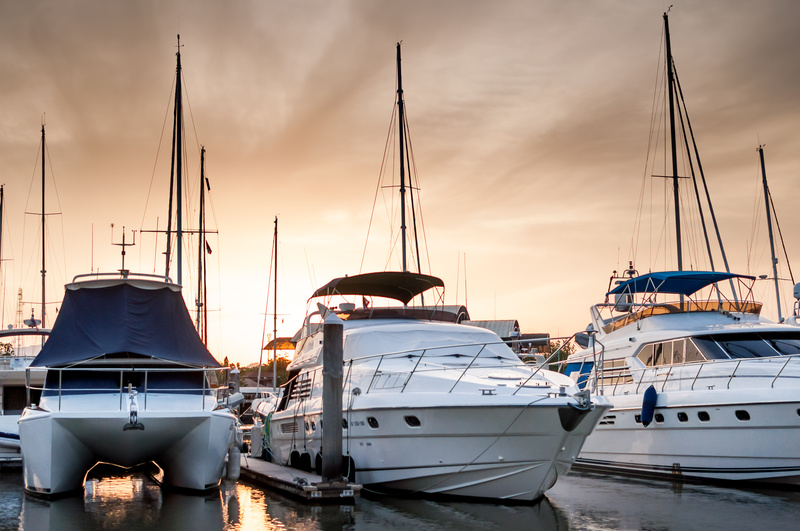 There’s so many expenses to consider when buying a new boat. Naturally you’ll factor in the up-front cost of the boat as well as storage and accessory costs. 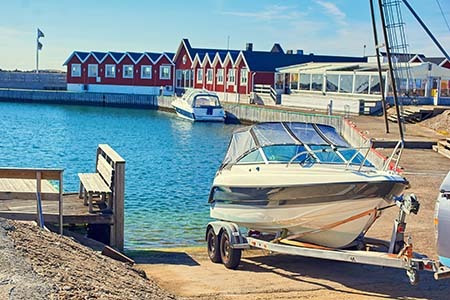 It’s equally important to factor in the cost of repairs and maintenance on your boat as well. 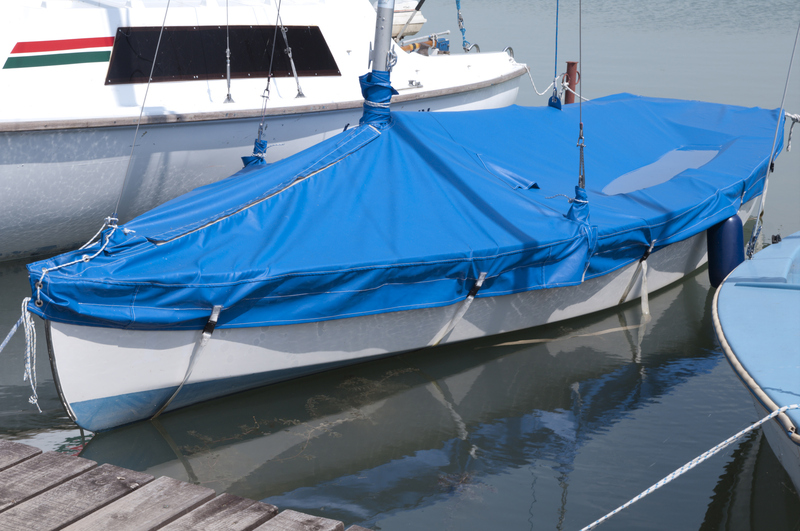 On the open water, marine fabrics are used to protect occupants and watercraft from the sun, wind, and surf. They’re also used to protect boats in storage, either dry-docked or at the pier. Boat owners put a lot of thought into the design of their enclosures and boat tops, but often overlook one important factor: the materials they’re made from. Take care of your vinyl boat windows and they will take care of you. Properly maintained vinyl will last longer, stay clearer, and be less likely to tear during high winds and rain. Knowing how to maintain these windows — and avoiding common cleaning practices that actually break down vinyl faster — will save you time and money in the long run. Boats face many potential maintenance problems throughout the year. With a strong knowledge of proper off-season care techniques, you can avoid or limit many of these preventable issues. 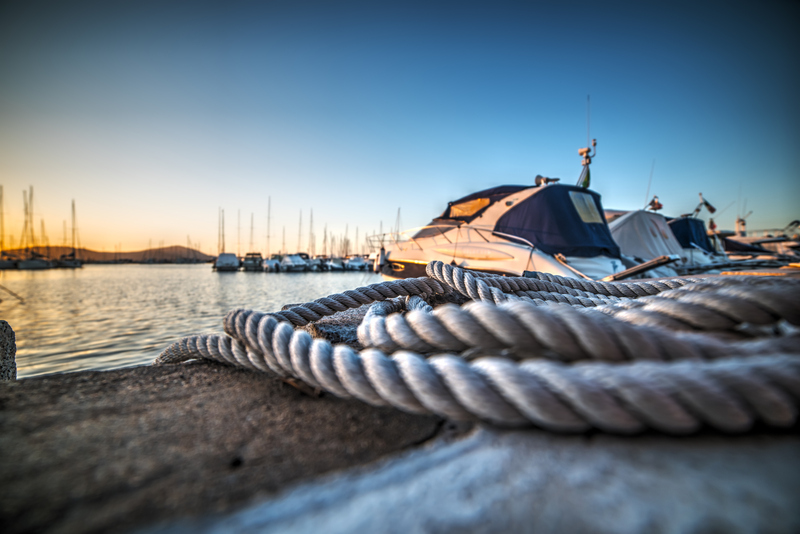 In fact, a meticulous winterizing process can improve the performance and appearance of your boat. When most people think of money-making agriculture business ideas, their first inclination is to search for land to buy. For many, that’s not an option, though. 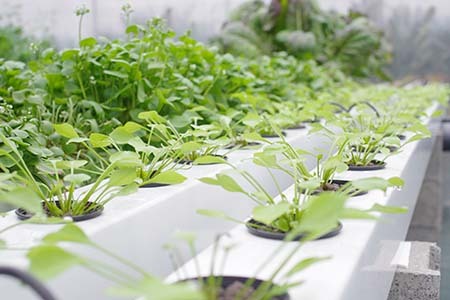 The amount of investment that goes into starting a modern farm can be substantial, especially when compared to a non-agricultural small business or startup. 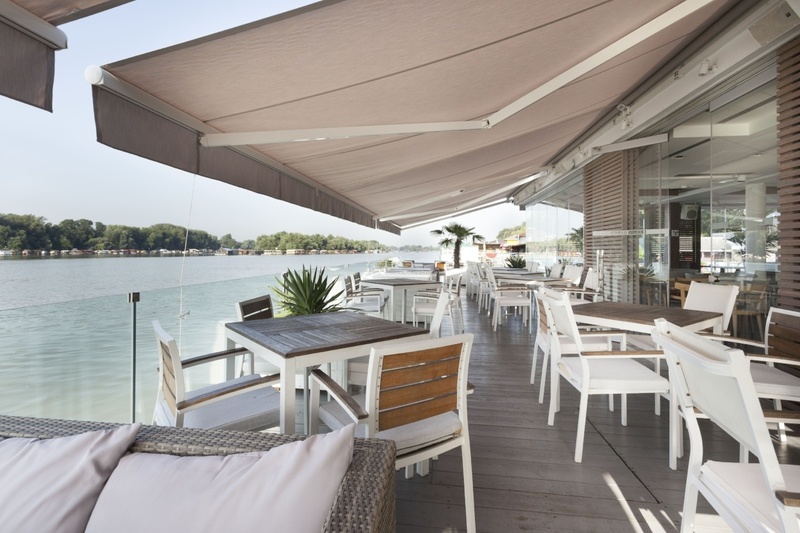 The right awning design can help make window seats more appealing, and even increase the amount of seating space by protection from the elements to those dining outdoors. Conversely, the wrong awning design can create poor curb appeal and actually drive customers away. 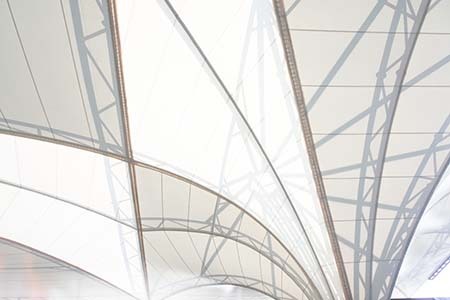 Stadium projects present a host of unique challenges for architectural firms. At capacity, a sporting event could host tens of thousands of guests, all looking to be seated comfortably — no matter where they are. Accommodating those expectations while also providing for infrastructure and amenities isn’t easy. It’s the details that make or break a building. Unfortunately, one detail that we’ve seen break too many good buildings is the oft-overlooked awning. 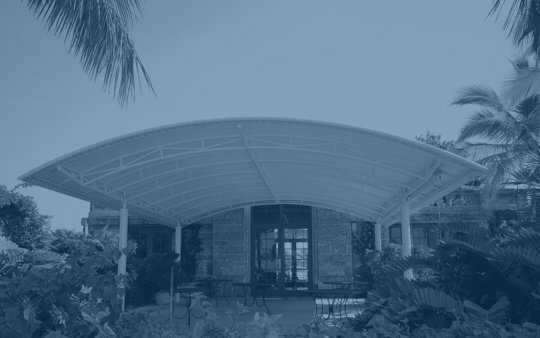 An ugly awning can make an otherwise lovely building look shabby, ill-proportioned, or outdated. 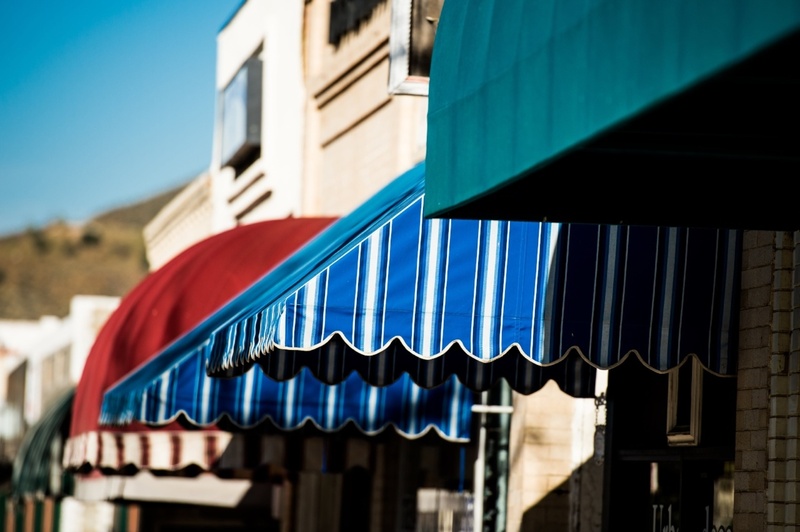 On the flipside, a high-quality awning can really kick an exterior up to the next level. You‘ve admired boats from afar. You’ve done the research about sizes and motor types. You’ve asked friends for advice and priced out the options. Now, you’ve finally taken the plunge and realized your dream of owning your very own boat.